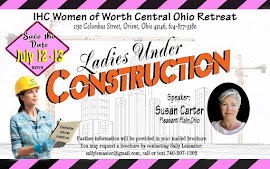 On the third Monday evening of each month, September through May, you’ll find a warm welcome at the Lima, Ohio Women of Worth chapter meeting. This is a tradition that is now in its 15th year. The Lima group was started by its current group leader, Mrs. Ruth Nichols, and a couple of pastor’s wives from area churches. 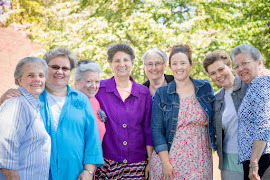 The first meeting was held on February 21, 2000, and since that time the Lima WOW has connected, challenged, and inspired women of a variety of ages and backgrounds. 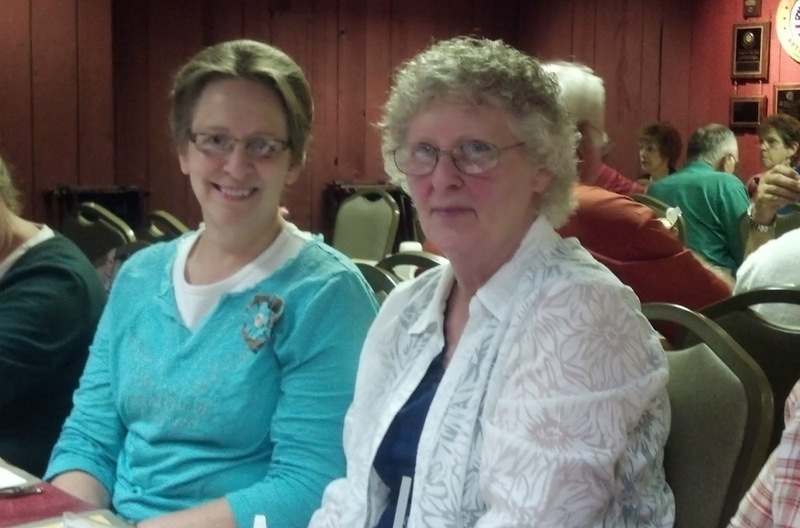 Each monthly meeting has a unique theme that is chosen by the chapter leader, along with committee members Mrs. Lynette Spencer and Mrs. Brenda Estes. 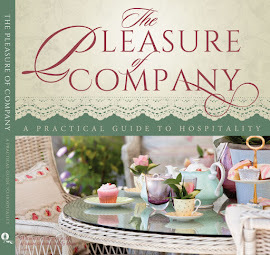 The decorating team does a fabulous job dressing the tables with linens and seasonal or thematic décor, and the food coordinators plan a light menu for those in attendance to enjoy during the meeting. The chapter committee makes it a priority to organize meetings that are both informative and inspirational and time is always set aside to for the group to share burdens and blessings. 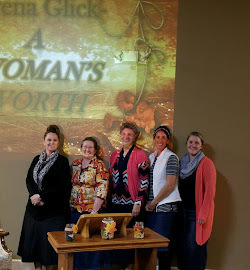 A typical group meeting consists of prayer, door prizes, food and fellowship, announcement of future events, and a themed devotional or informational session. 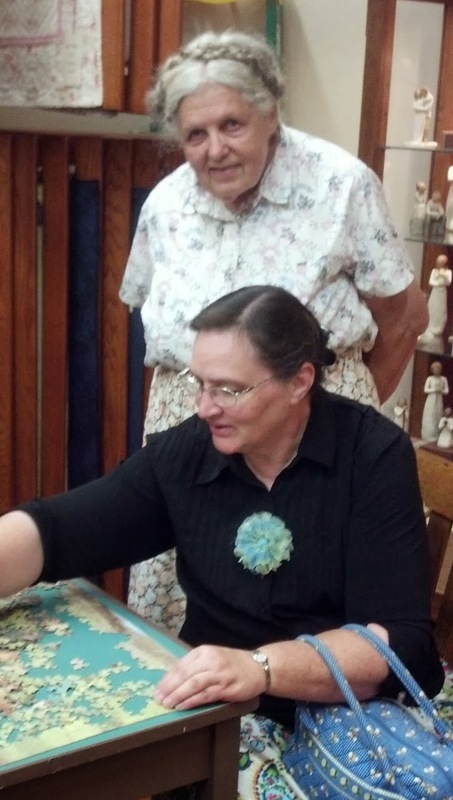 · Bassinet of Blessings – This meeting was a “baby shower” for Heartbeat of Lima, a local crisis pregnancy center, and one of their directors came to speak to the group about the ministry and services they provide to women and children in the area. A bassinet overflowing with gifts was donated by the WOW ladies, and the group enjoyed eating a beautifully decorated baby shower cake. · Nests (9 month theme) – Single Nest (living single), Borrowed Nest (making your home away from home), Blessed Nest (benefits of a Christian home), Decorated Nest (décor for the holidays) , Stricken Nest (how God sustained through the birth, life, and death of a special needs son), Love Nest (keeping the romance alive), Full Nest (a guest from children’s services spoke about foster care), Empty Nest , Protected Nest (guarding the family). 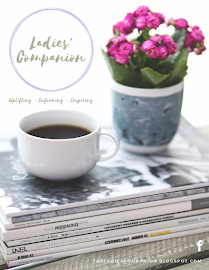 · Personalities (9 month theme) – Personality profiles were given at the first meeting in the fall, and the four personality types as authored by Florence and Marita Littauer, were introduced. 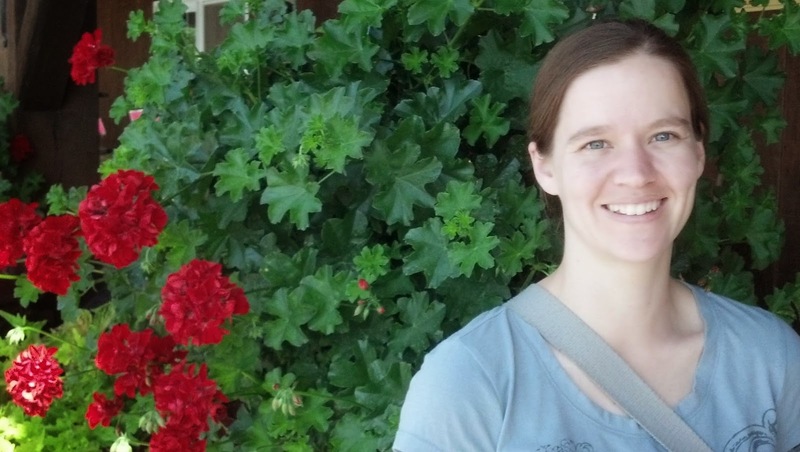 In subsequent months, topics relating to how personalities impact interpersonal relationships in the home, church, and workplace were examined. 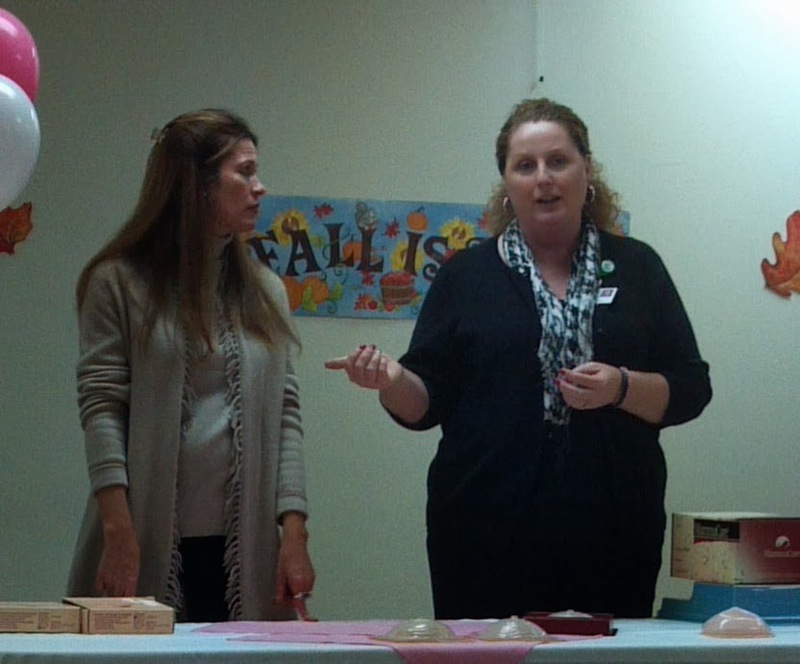 · Women’s Health Issues – A radiologist from the women’s center shared concerning breast cancer, biopsies, and other health concerns. 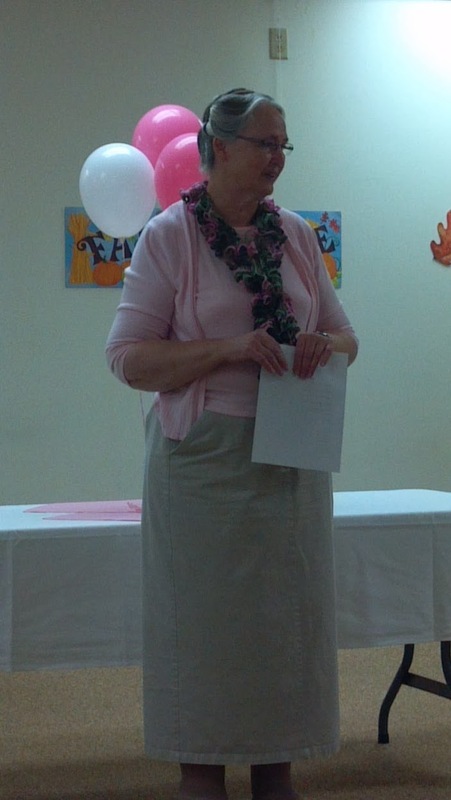 She answered questions and distributed literature and gift bags to each of the attendees. A unique characteristic of the Lima WOW is the variety of events that take place throughout the year. 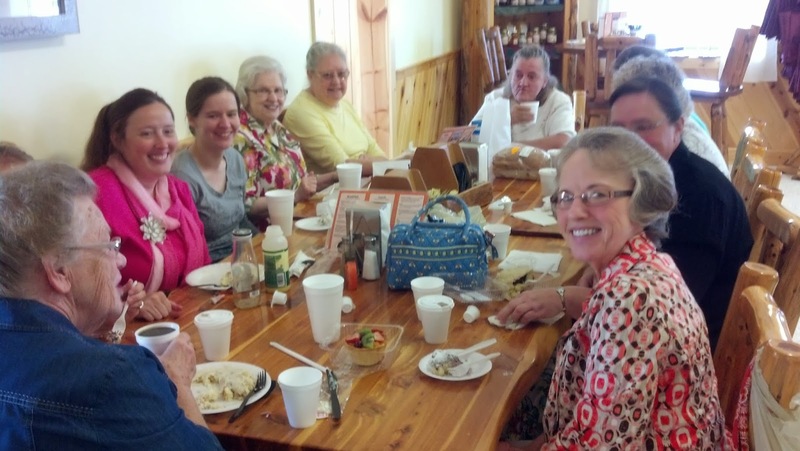 This potpourri of fellowship keeps things fresh and exciting, and helps this chapter appeal to a diverse group. December is a special month for the Lima WOW because it involves a cookie exchange, and each participant takes home a nice variety of baked goods at the end of the evening. 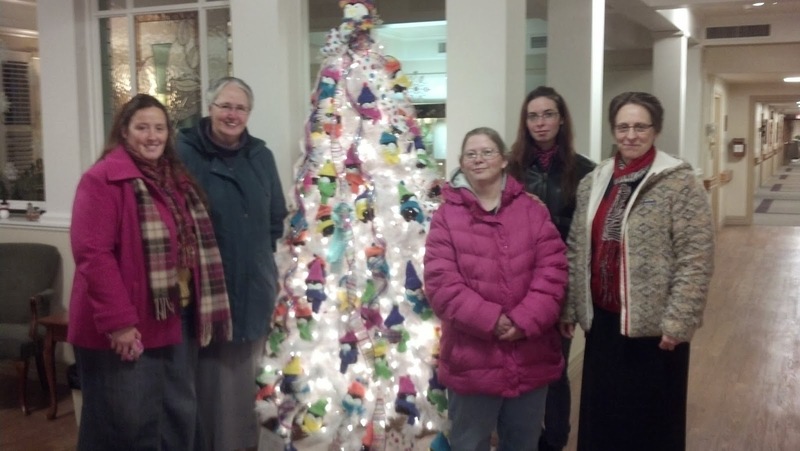 In 2013, the group added Christmas caroling to the December agenda. 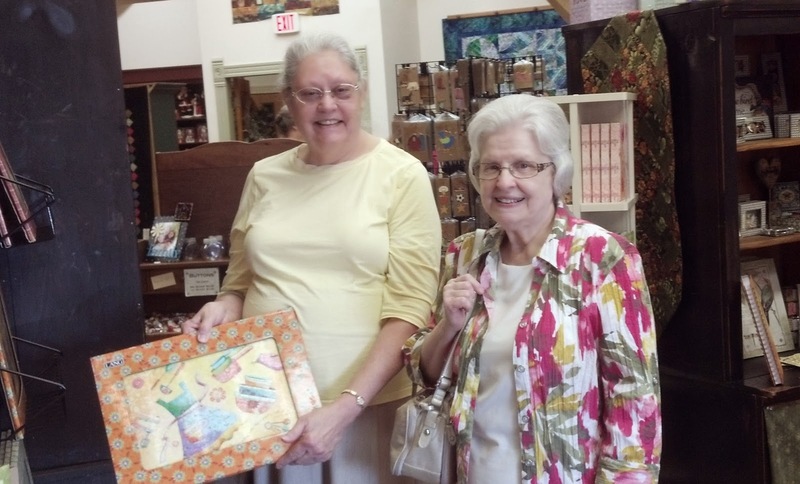 They split into three groups to bless three elderly ladies, two of which live in long-term care facilities. After caroling, the three groups met at Pizza Hut to share a meal. 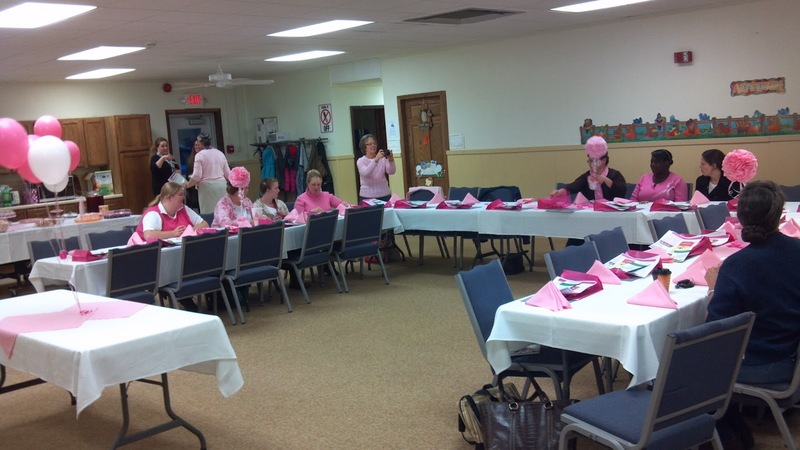 For the first 11 years, the Lima WOW held a Mother-Daughter Banquet each May. 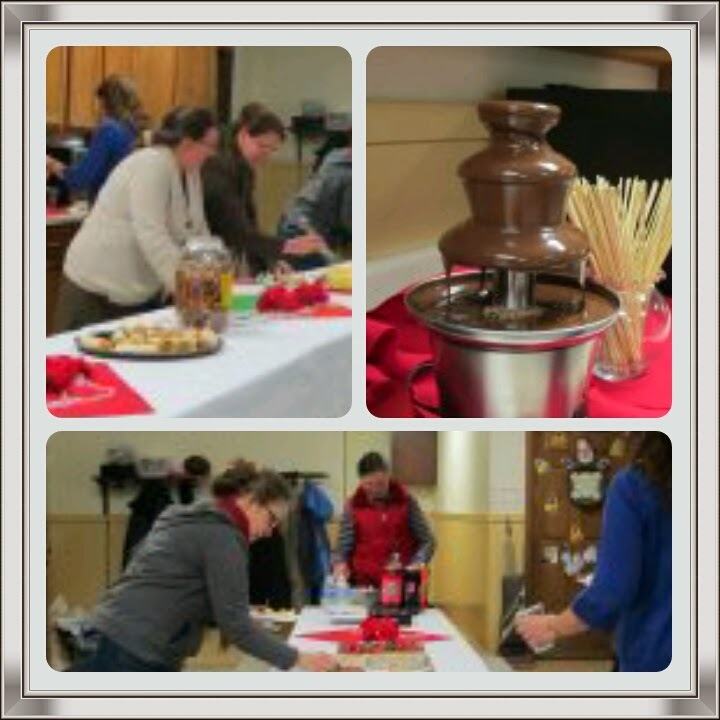 This was the final event of the year, and typically attended by approximately 75 ladies and girls. For the last two years, the group has celebrated at a steakhouse. The addition of a summer day trip has been exciting. 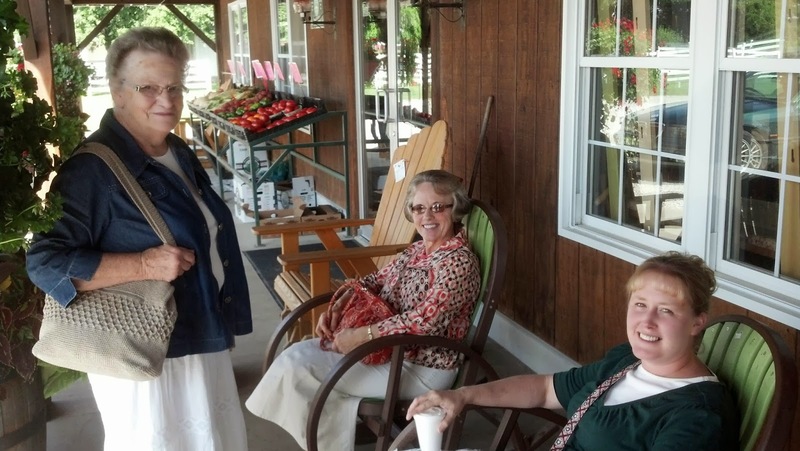 In 2012, the ladies spent a day in Holmes County, Ohio. 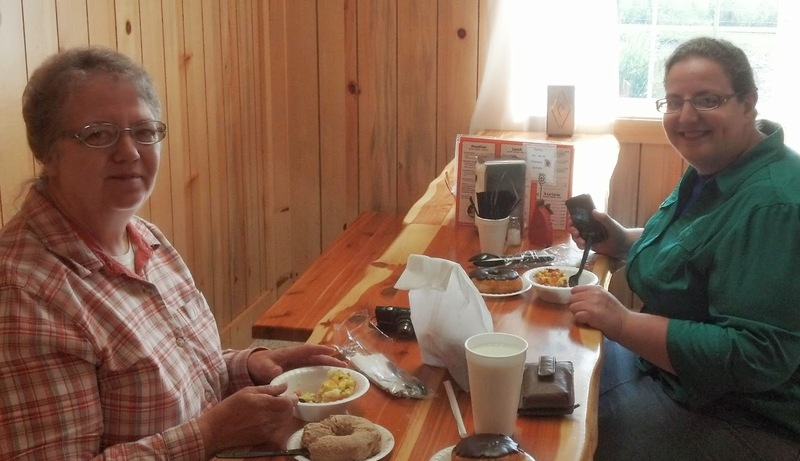 In 2013, they traveled to Shipshewana, Indiana. These day trips have been beneficial in strengthening the bond of friendship among those who are able to attend. 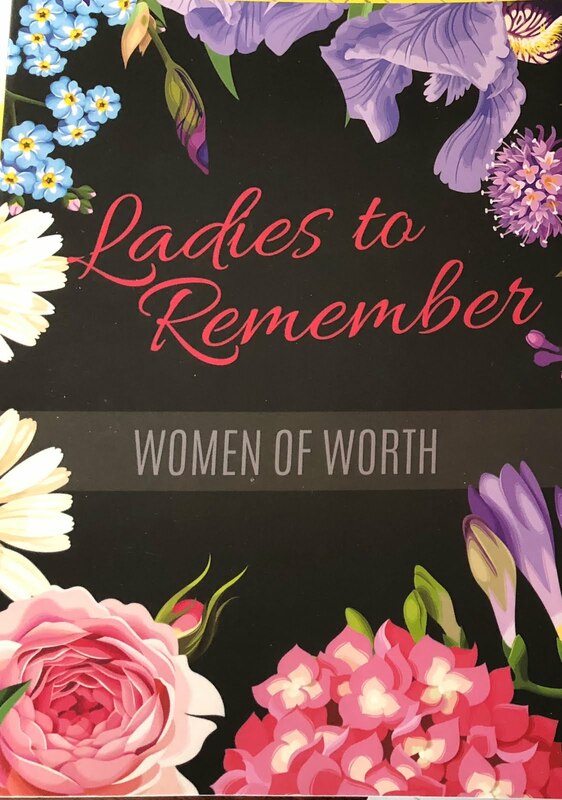 If you live near Lima, Ohio, and aren't currently part of a local Women of Worth group, the Lima WOW encourages you to join them at the next meeting. When? 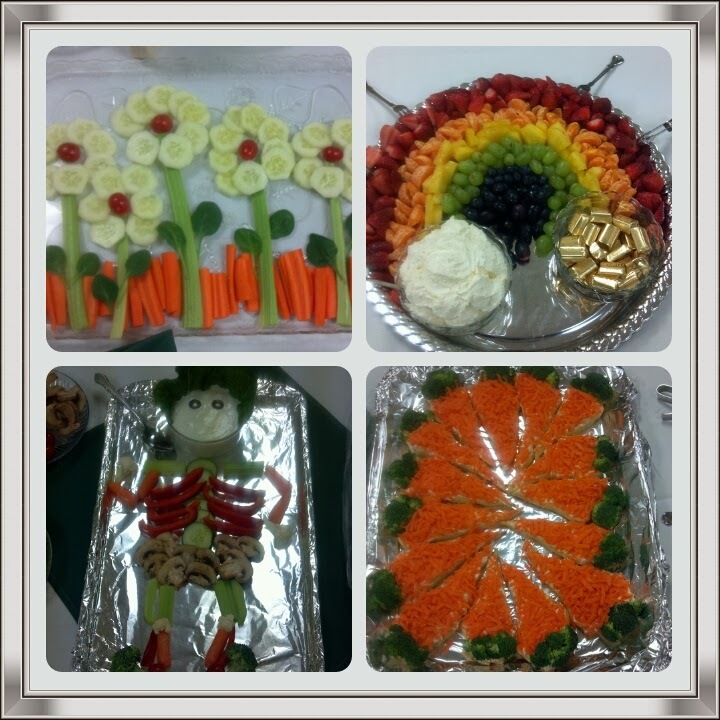 3rd Monday of each month, September-May @ 7 p.m.